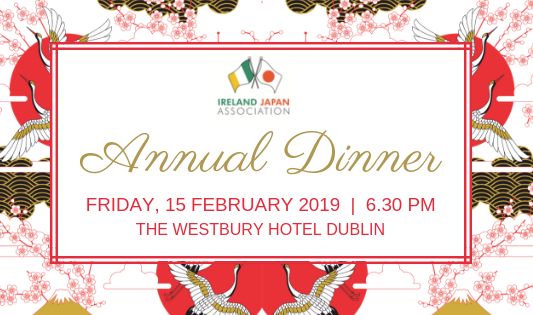 Each year, IJA Annual Dinner brings together our members, friends, and supporters to celebrate and enjoy one of the biggest and most enjoyable events of the year. 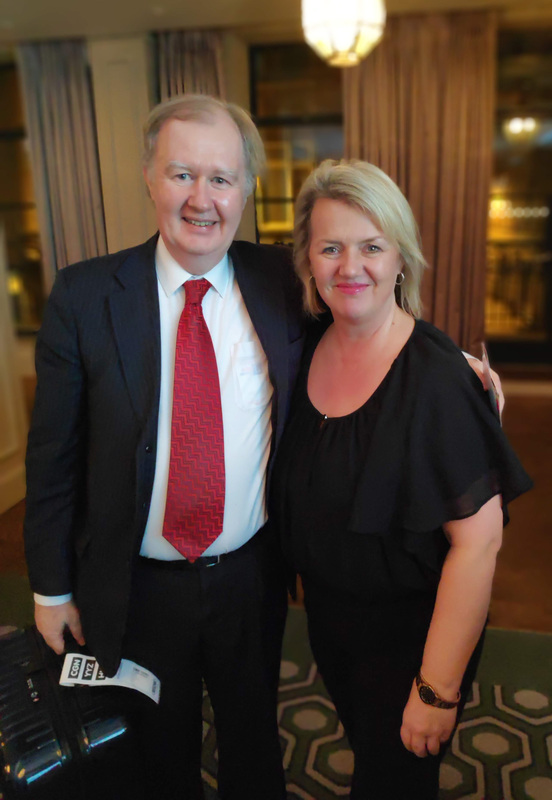 The evening began with a reception at The Westbury Hotel, Dublin, followed by speeches by Ms Darina Slattery, IJA Chairperson, H.E. 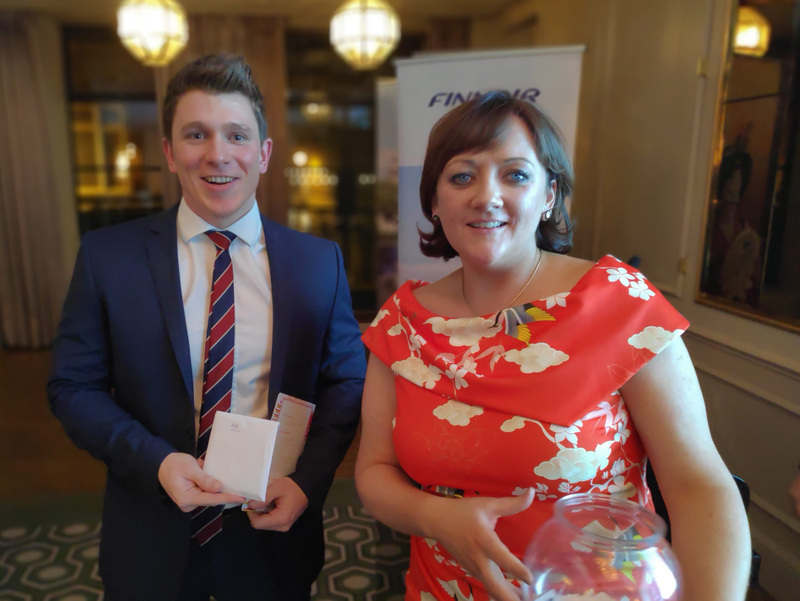 Mrs Mari Miyoshi, Ambassador of Japan in Ireland, Mr Mark Egan, Head of Competitions and Performance, and Ms Catherine Grennell-Whyte, Finnair. 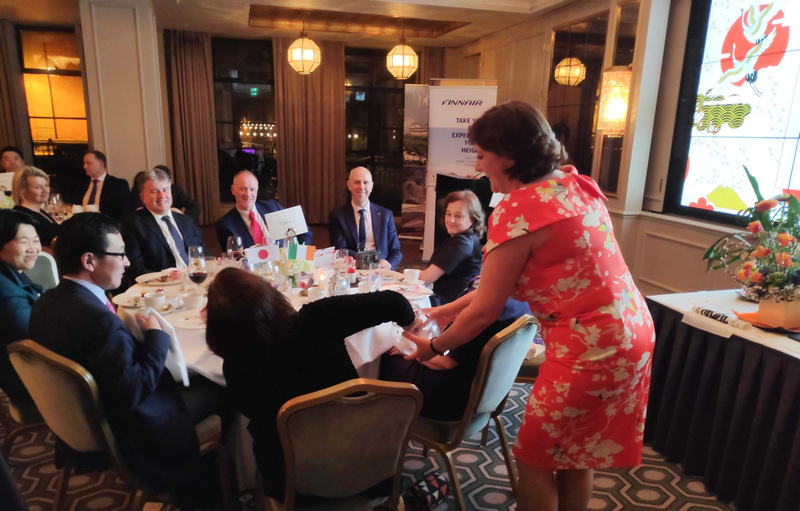 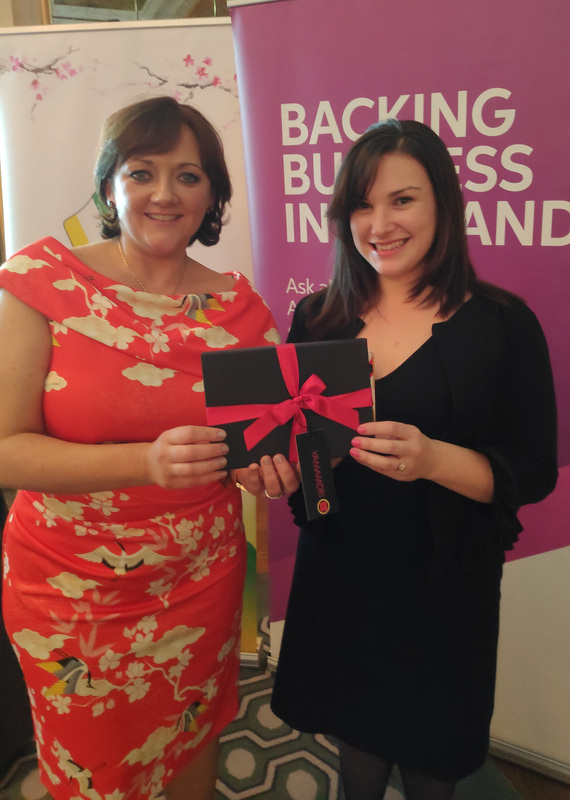 The guests enjoyed a delicious 3-course dinner in the beautiful Grafton Suite which was followed by Prize Giving sponsored by IJA Corporate members – AIB, A&L Goodbody, ANA, Bank of Ireland, Dillon Eustace, KWE Ireland, PM Group, SuMi TRUST, Unique Japan Tours and Yamamori. 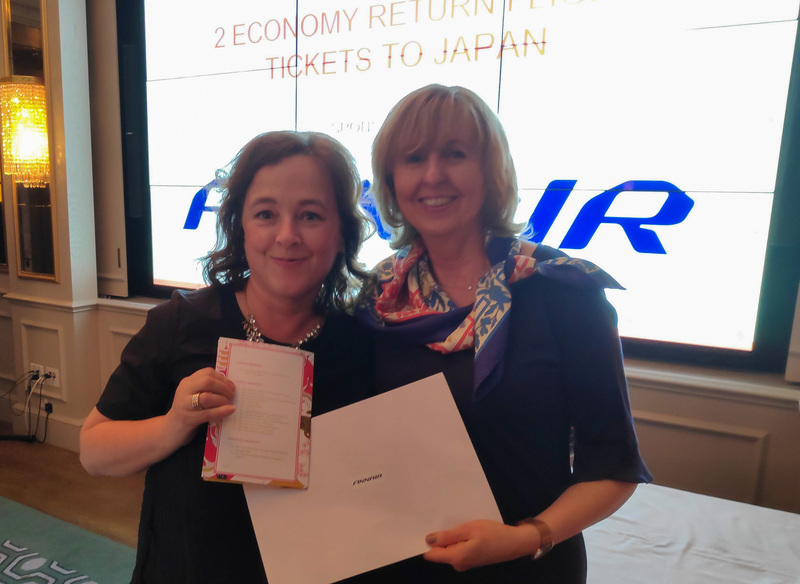 The Grand Prize this year was 2 return flights to Japan sponsored by Finnair, IJA 2019 Travel Partner. 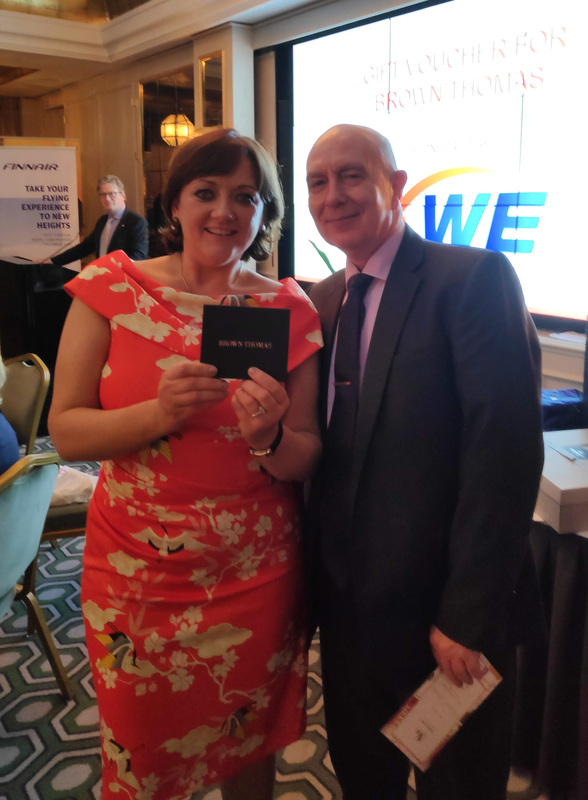 We would like to thank everyone who attended the Annual Dinner, our Corporate members for supporting this event and sponsoring amazing prizes. 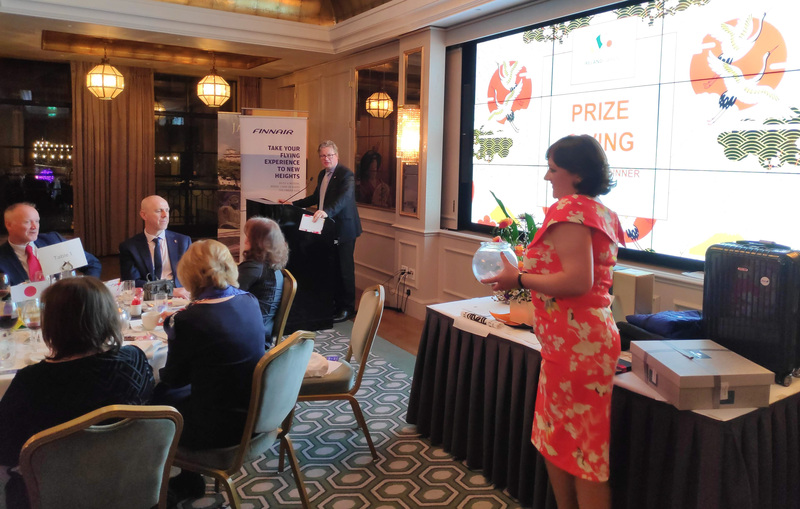 Big thanks to our Patron member – AIB – for continuous support and our Travel Partner – Finnair – for sponsoring the Grand Prize. 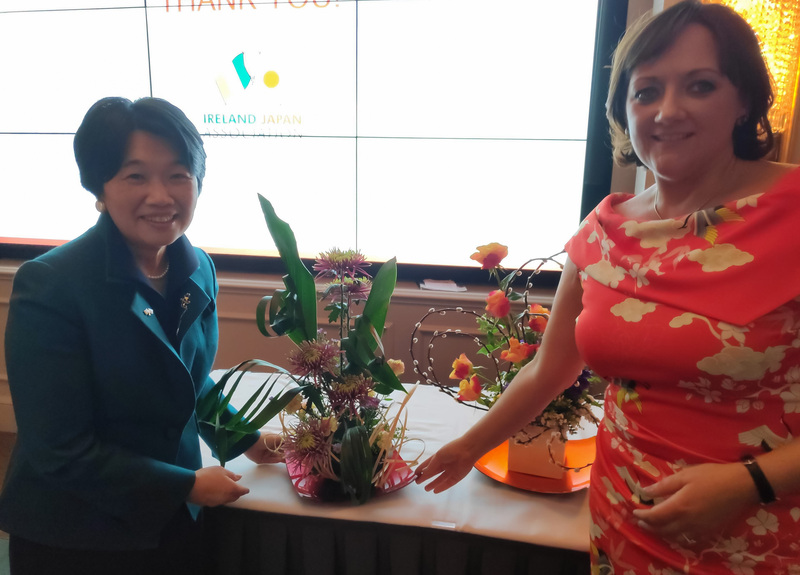 Our thanks go to the Dublin School for Japanese Children who made all the beautiful origami decorations for the dinner tables and to Mrs Tomoko Ozaki who created wonderful Ikebana flower arrangements for the event. 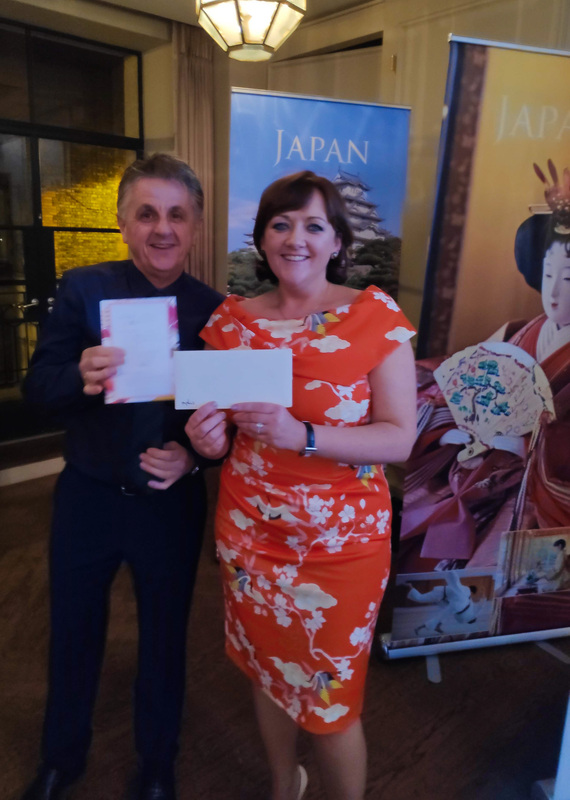 We are thanking the Embassy of Japan who provided Japanese sake for the event reception, and The Westbury Hotel for hosting our event and providing excellent service before and during the event. 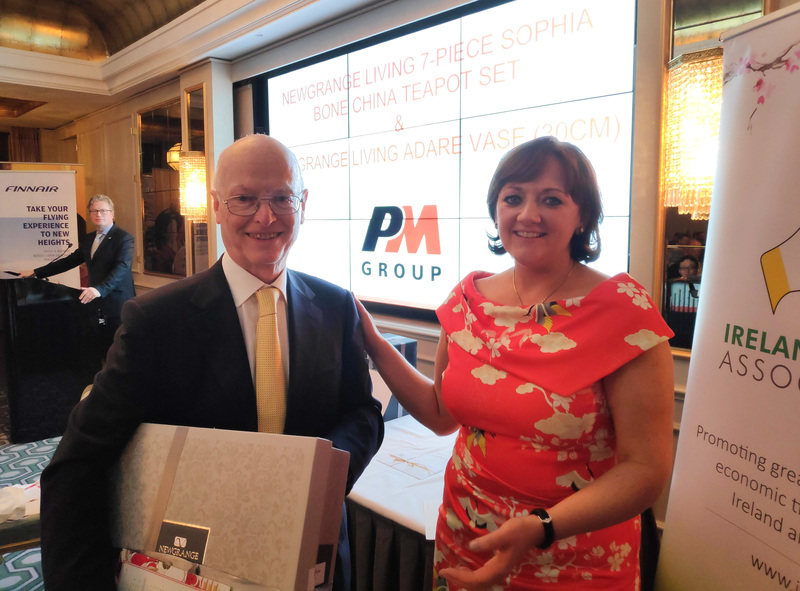 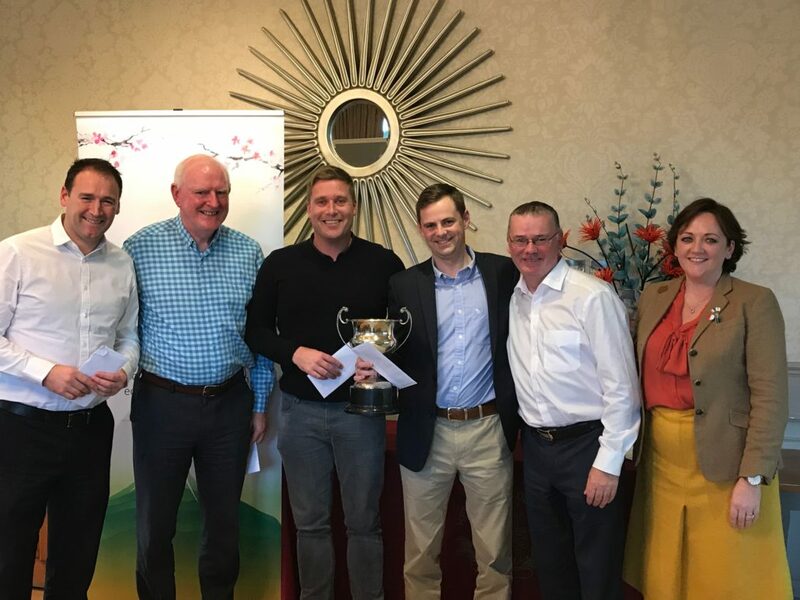 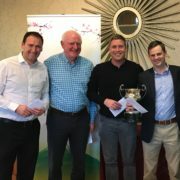 We would like to thank Mr Raymond Hegarty who agreed to undertake MC duties at the event, and our event team – Ms Paula Kelly, Mr Hiro Ino, Mr Donagh Morris and Mr Karl O’Reilly who helped before and after the event, and made sure that everybody can enjoy a wonderful relaxing evening. 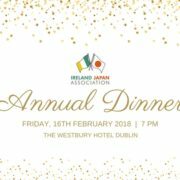 16th February 2018 was a special day in the calendar of events for Ireland Japan Association as its members and friends came together to celebrate one of the biggest and most anticipated events of the year – IJA Annual Dinner. 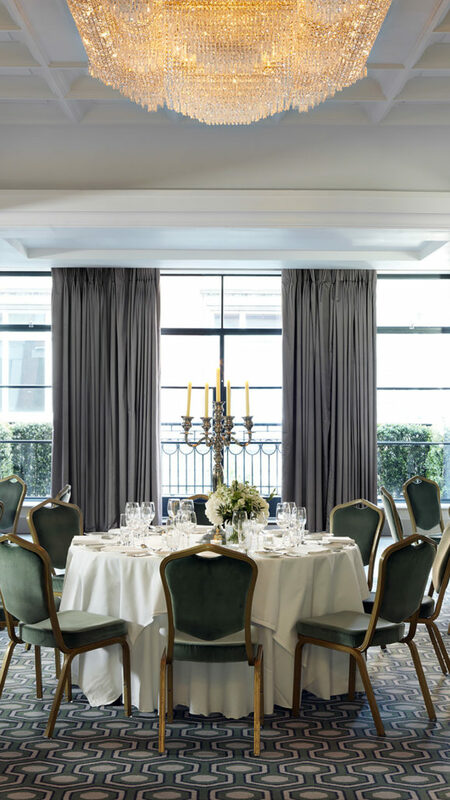 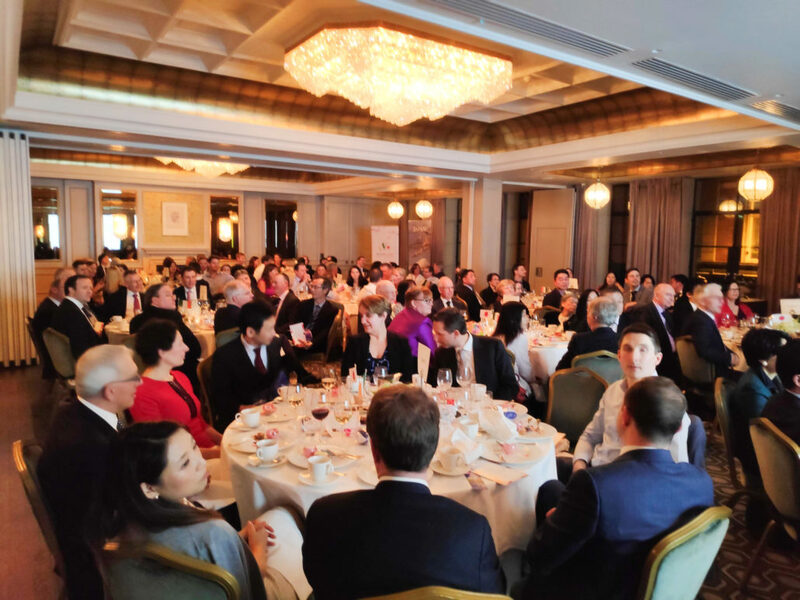 This year the Annual Dinner took place at The Westbury Hotel, one of the most iconic and beautiful locations in Dublin. 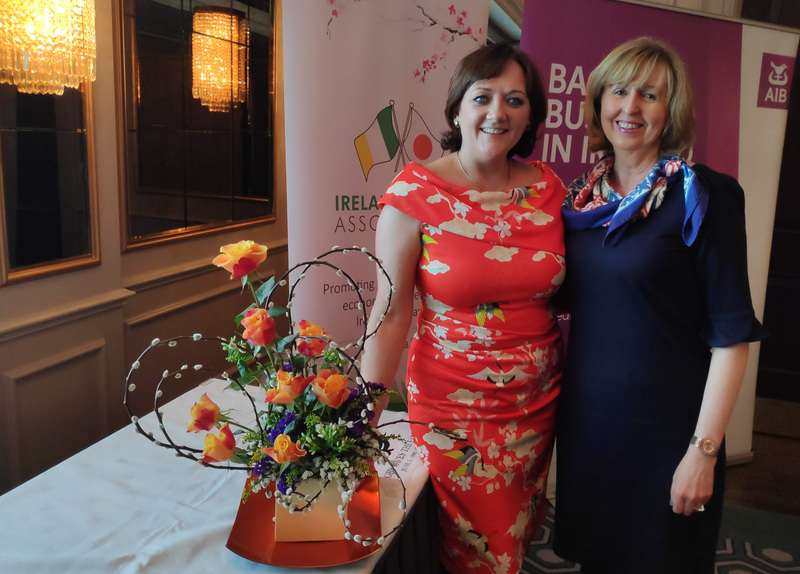 IJA was delighted to welcome H.E. 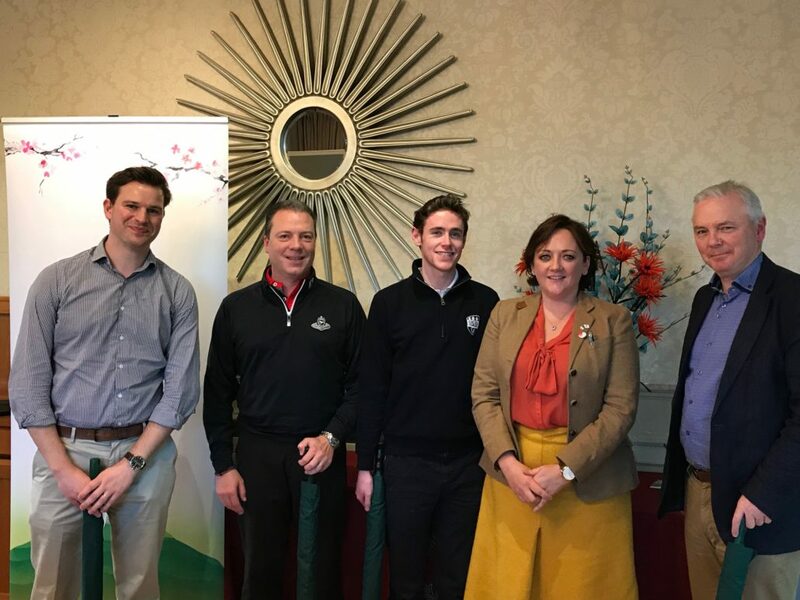 Mrs. Mari Miyoshi, Ambassador of Japan in Ireland, and Mr. Nicky Comyn, IRFU Junior Vice President as honorary guests at the event. 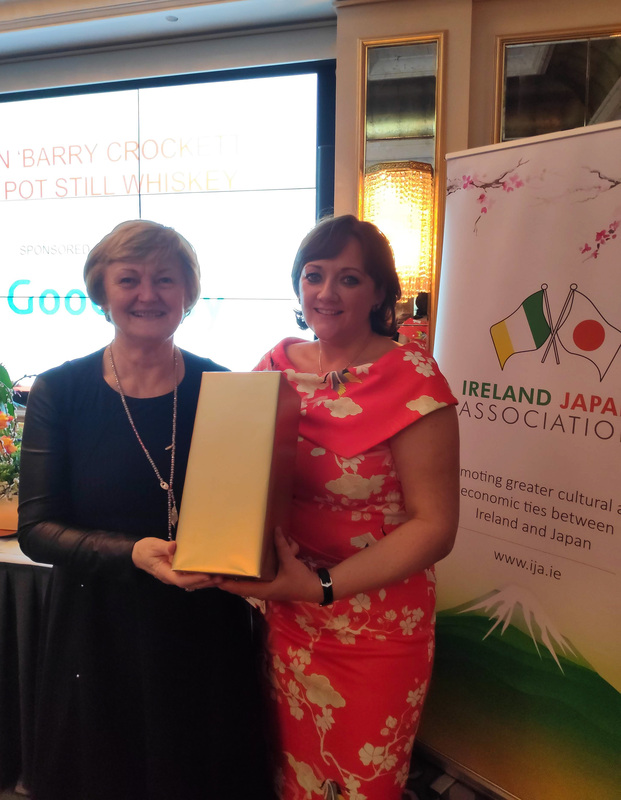 On arrival, all dinner guests were treated to a sake reception with compliments from the Embassy of Japan in Ireland. 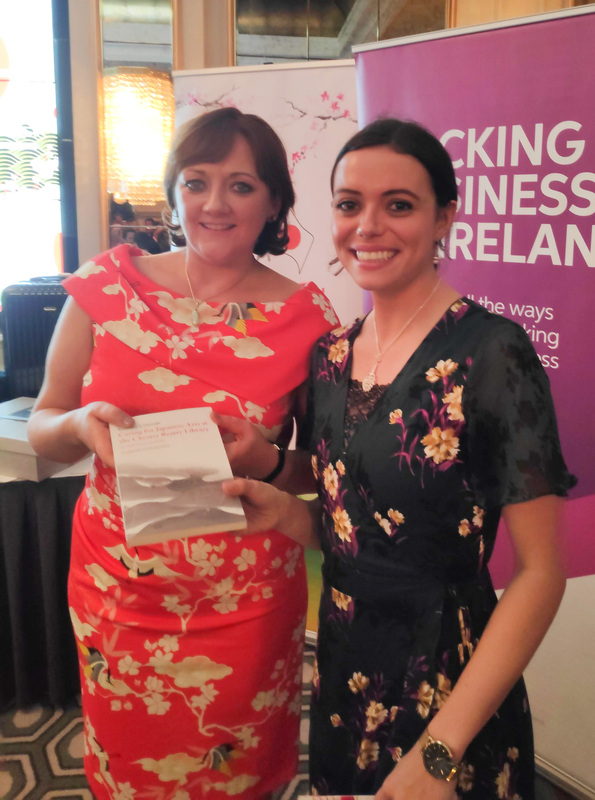 Event continued with speeches given by Ms. Darina Slattery, IJA Chairperson, H.E. 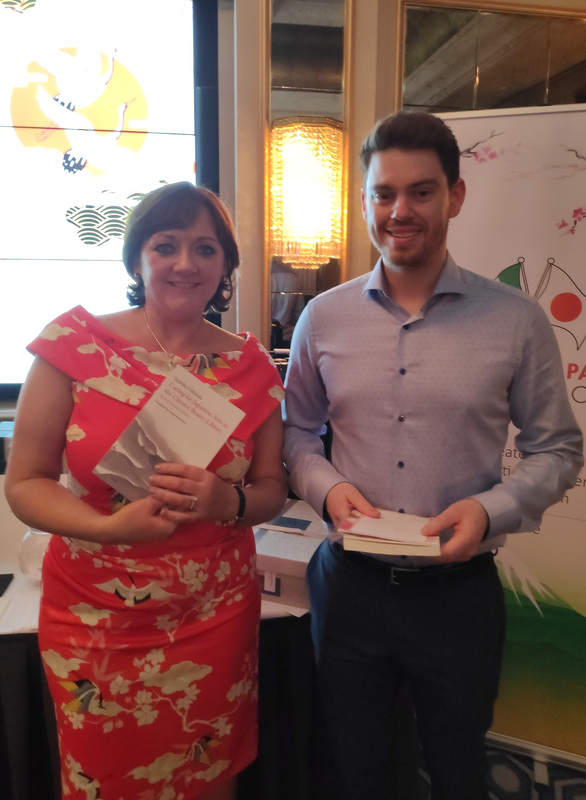 Mrs. Mari Miyoshi, Ambassador of Japan in Ireland, and Mr. Nicky Comyn, IRFU Junior Vice President. 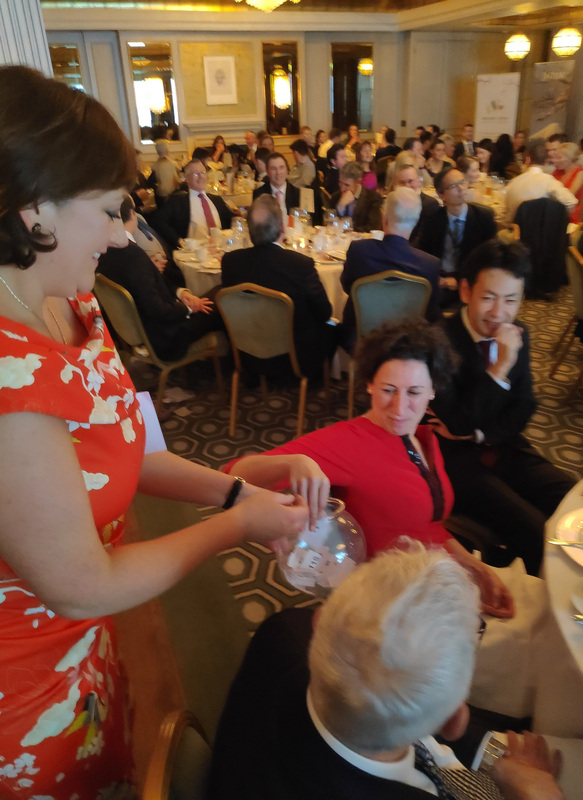 Dinner guests enjoyed a 3 course menu followed by prize giving raffle which was generously sponsored by IJA members. 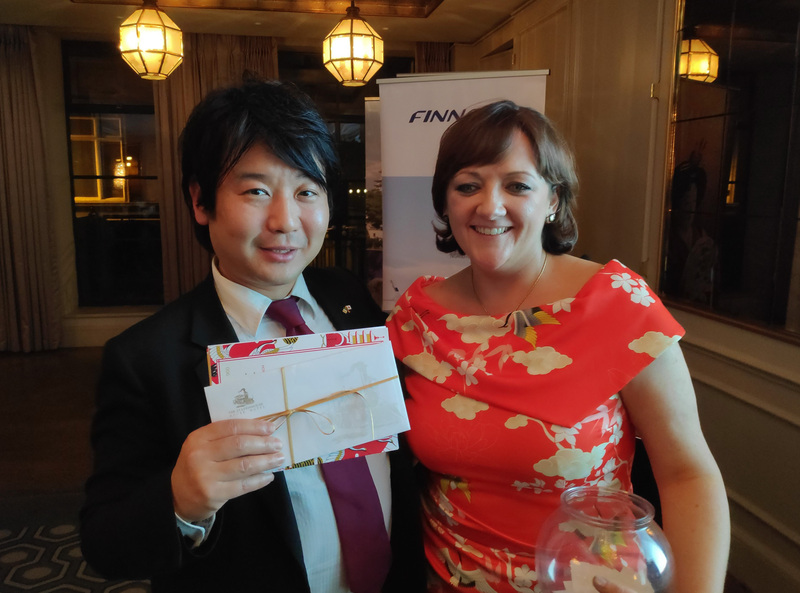 The grand prize this year was 2 return flights to Japan sponsored by Finnair. 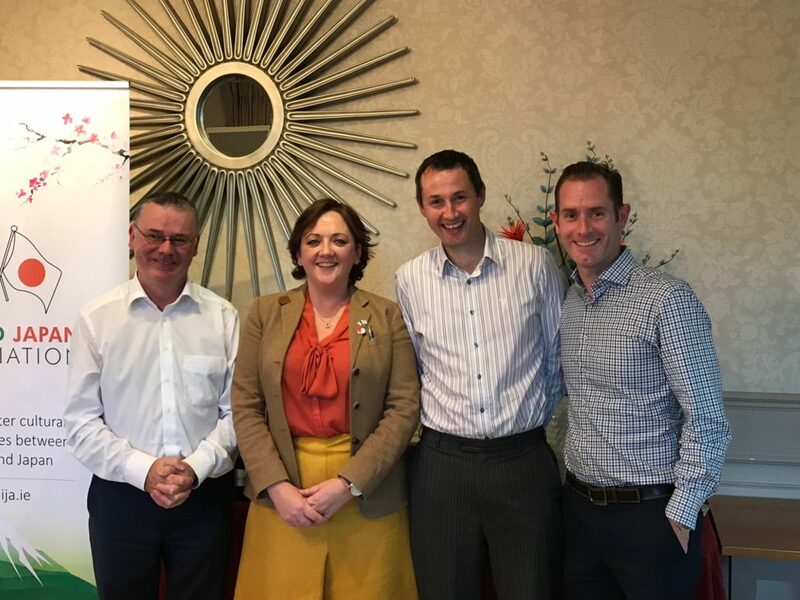 IJA would like to thank Council members for their time and hard work helping to make this event such a successful celebration for everybody. 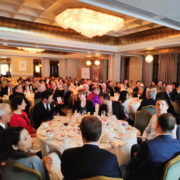 IJA would like to thank Corporate members who supported this event: Finnair, Allied Irish Banks, Bank of Ireland, KWE Ireland, PM Group, Matheson, SuMi Trust, Unique Japan Tours and Yamamori Restaurants. 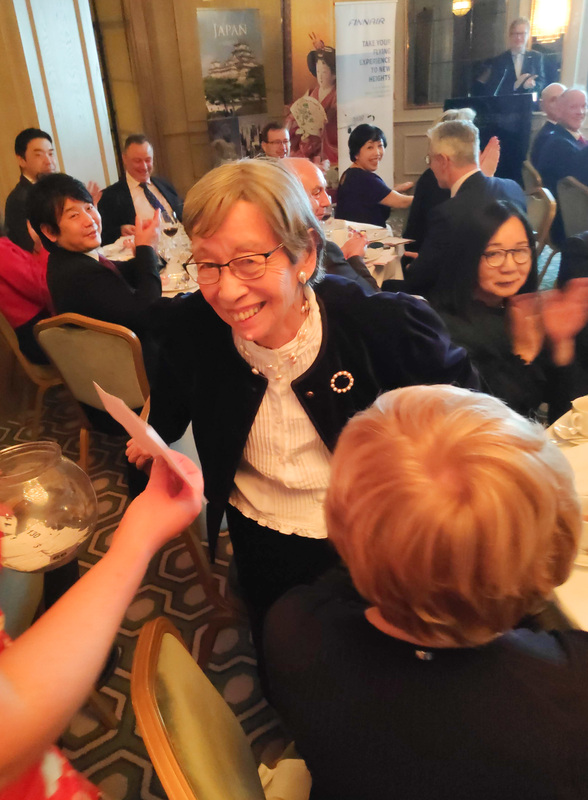 Big thank you goes also to our friends from Japanese Saturday School in Dublin who made the beautiful origami decorations for the dinner tables and Miss Laura Hegarty for the wonderful ‘Koto’ performance. 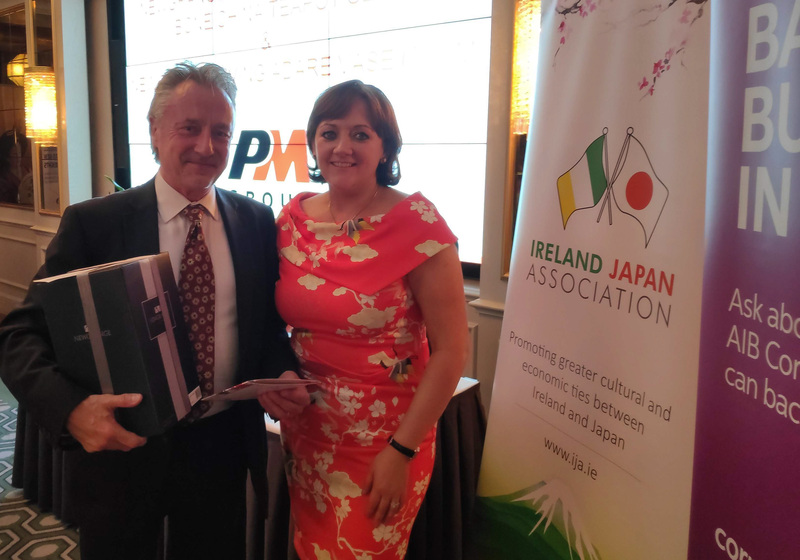 IJA Annual Dinner 2018 was one of the 60th Anniversary events commemorating diplomatic relationship between Ireland and Japan.